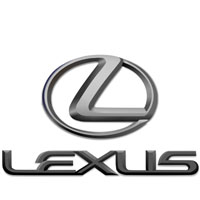 The name almost a byword for luxury, ensure the interior of your Lexus is protected with our superior tailored car mats. Uphold the style of your vehicle with hand finished, UK manufactured car mats, available in luxury wool twist pile and fully customisable to fit seamlessly in your Lexus. Also hardwearing, fire retardant, and waterproof, they are cut to the original templates and supplied with all fixings to ensure a secure and exact fit. Choose from leather edge trims with contrasting colours, and choose from our range of logos or let us design a unique one just for you. Covered by the manufacturer’s warranty and delivered swiftly, satisfaction and peace of mind is assured.